How can these unique qualities be sensitively integrated into a project? Land Studio is a specialist landscape architecture, design and masterplanning practice based in Chester and North Wales. 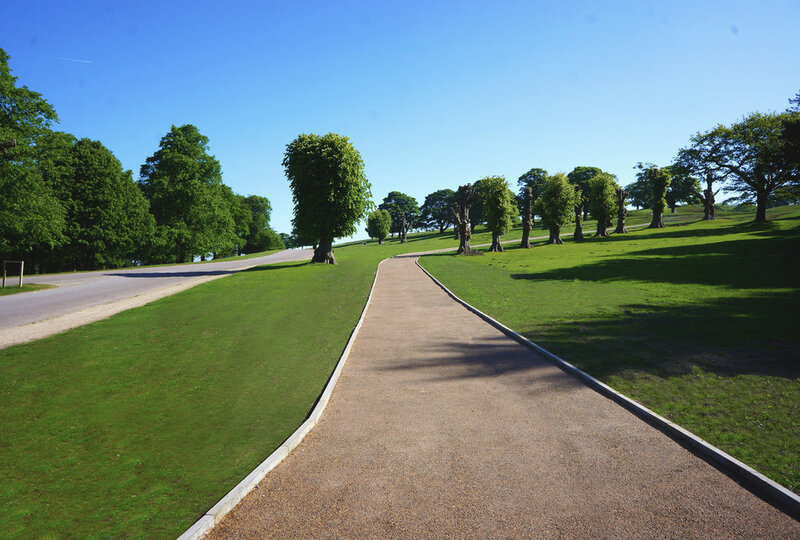 We provide expert advice to clients in realising the full potential of land and its surroundings. We use our expertise and our understanding of land to generate a holistic set of proposals that deliver value for clients and unique experiences for the end user.